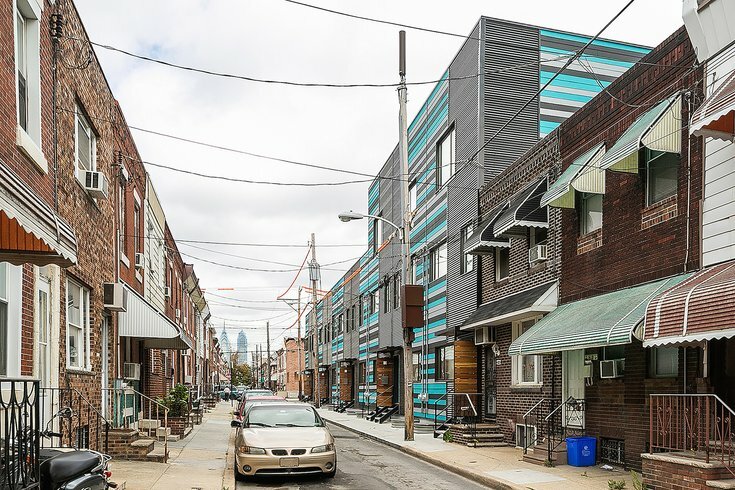 It's no secret that Philadelphia’s housing prices have been skyrocketing, with average housing prices seeing a reported 22.2 percent growth in the last year. Just as buyers face pricier homes, the options for renters present similar difficulties. According to a recent report from Zillow, some renters in Philly are shelling out more than half their monthly income – an average 57.3 percent in 2016 – on rent. That percentage represents the income expended by lower-income Philadelphia residents, meaning they shell out more than half their wages on what the report qualifies as "low-end" rentals. This is a far cry from the typical recommendation that renters should allocate no more than a third of their income on monthly rent. Three years ago, the average lower-income renter in Philadelphia spent roughly less than half their monthly income on rent – approximately 48.3 percent. The report shows that for higher-income renters in Philadelphia, rent is a much smaller dent in monthly income, comprising about 13.2 percent, and for middle-income earners, it’s about 22.1 percent. With new apartment developments underway and the need for a reported 38,000 more apartments by 2030 to accommodate everyone, some developers in Philadelphia have sought and obtained zoning approvals to build extra units that would be priced lower than market rate to accommodate lower-income residents. Though some developers have argued against allocating for affordable units in their buildings, proposed legislation for mixed-income units, requiring all developers build one affordable unit for every nine market-rate units, is currently underway in City Hall. It’s expected to be voted on this fall.